..."he"? "Him"? "His".. "blow him"? Who the hell made this pool? Who the hell made this pool? У меня такое было скопировано. Так что я вставлю это в спойлер. Hey Goglol! First of all, thanks for your interest in supporting Newgrounds! Just a few more steps and you'll be supporting NG and browsing ad-free! Newgrounds hosts 19 years of content and keeping this machine moving can be rough sometimes! Ads don't always cover costs as well as we'd like. Instead of viewing more ads, you can directly support NG and enjoy the site ad-free! For $25.00, you will be a Newgrounds Supporter for one year. You will get a badge on your user page and your forum posts will label your as a "Supporter" instead of "Member", with a snazzy red star in the background instead of grey. As a thank you, we will disable all in-page ads such as the 728x90 banner and 300x250 side bar ads. The only ads you will see are the pre-roll ads people put inside their games and movies, although we are working to disable those when possible. "Pages load way faster for me, although they weren't really slow to begin with. The difference is noticeable." With your help NG can continue to exist, grow and remain independent. If you choose to become a supporter, you have our sincere gratitude! Thank you for considering. 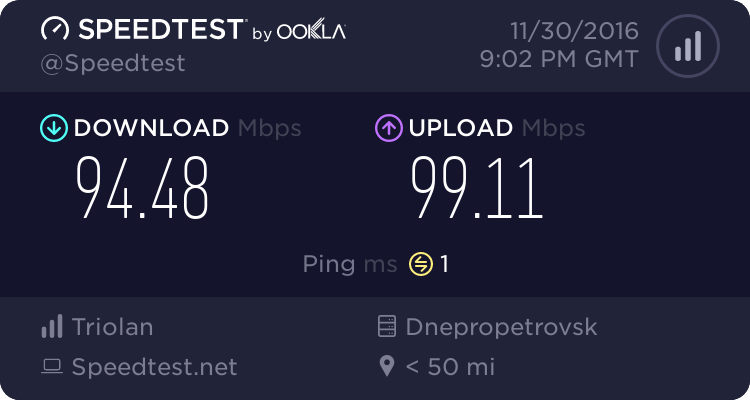 Тема: ПАЗ 652, ходовой экземпляр. Во второй части диалога, наоборот -2 -1. - ЧТО?! Да у нас такой ездит, дедушек-бабушек-рабочих возит!!! - Да что вы знаете!!! Я сам видел!!! - Ого как... Ну предоставьте нам фото, хоть порадуемся за него. - Ой, да я фотик забыл, небыло времени сфоткать и вообще, я в другом городе ща! - Но это же ПАЗ 672. - Да есть у нас такой! Бля буду!!! - Хорошо, предоставьте нам фото ходового ПАЗ 652 и вопросов к Вам не будет. - Окай, на следующей неделе сфоткаю!!! Pearl fucked up! And Lapis probably will hold it against her, and they’ll both be writhing for a while. But I don’t think it’ll be hard for them to become friends. Both of them feel like they have no true “home” (it’s lost to them, and there’s no chance in hell that Pearl will get to travel the galaxy or go back to Homeworld, and same for Lapis - and yet both harbor feelings of a certain kind of dislike of Earth [”I never believed in this place” - Lapis, “But now I’m stuck here. On Earth. Forever.” - Pearl]. "command" "engine setinfo имя пароль"
Ciao , come va con quel servo ??? Skype può andare a domani ?? чуваки, я чаво один не врубаю о чём вы шпарите!? ПРО ТО ЧТОБЫ ВСТАВЛЯТЬ ТО, ЧТО СЕЙЧАС НА ctrl+v!